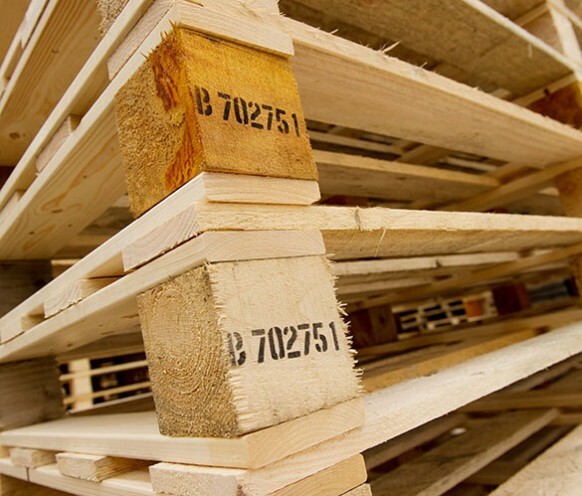 We manufacture new pallets on site and can make any size to carry various weights of goods. We can manufacture 4we and 2we pallets with no minimum order number required. We also have the ability to heat treat on site to ISPM 15, we can also heat treat your own pallets or timber to order.